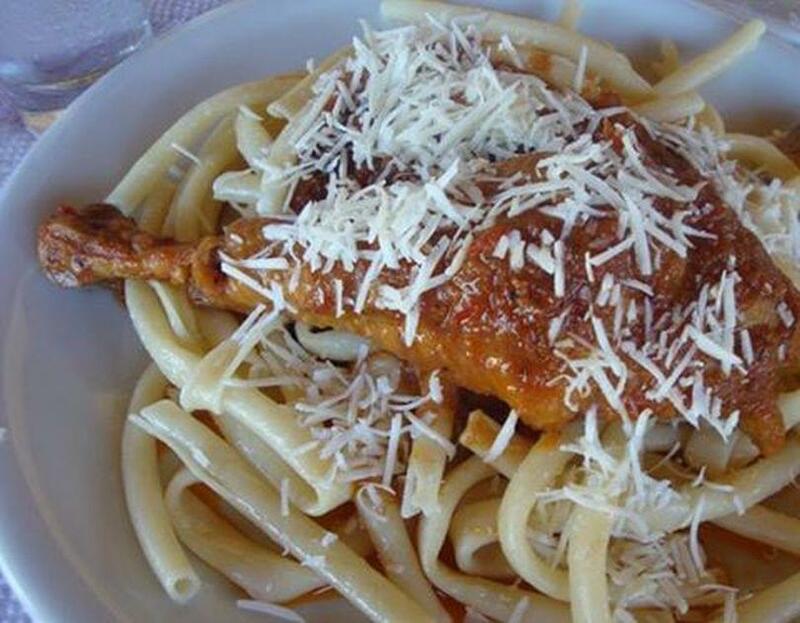 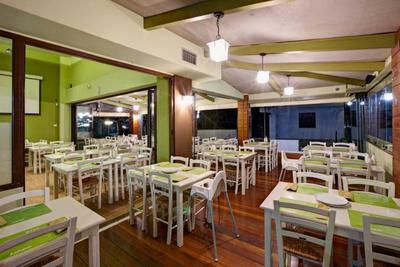 Grill tavern Steki Kalamaki in Voula is an original restaurant with Greek cuisine, fresh style and excellent flavors. 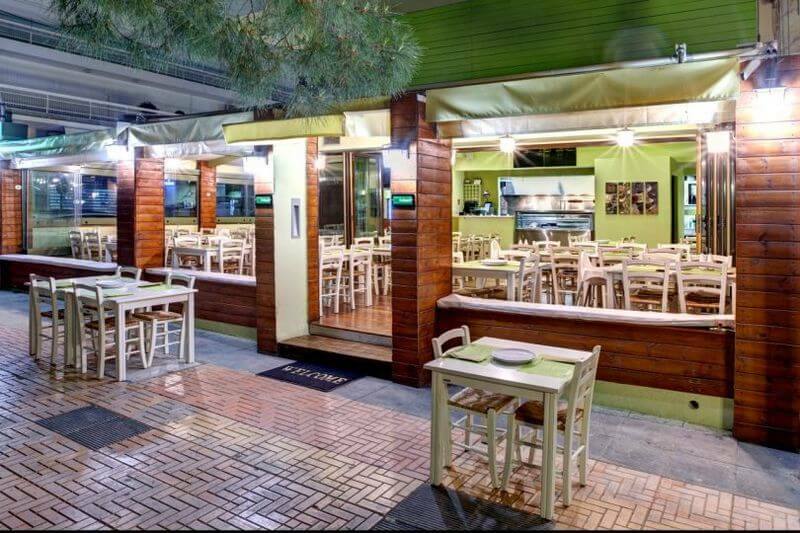 The menu offers grilled pork and chicken skewers, prepared only with fresh local meats, burgers from veal, lamb chops and fine meats such as Black Angus from America and traditional Armenian kebabs. 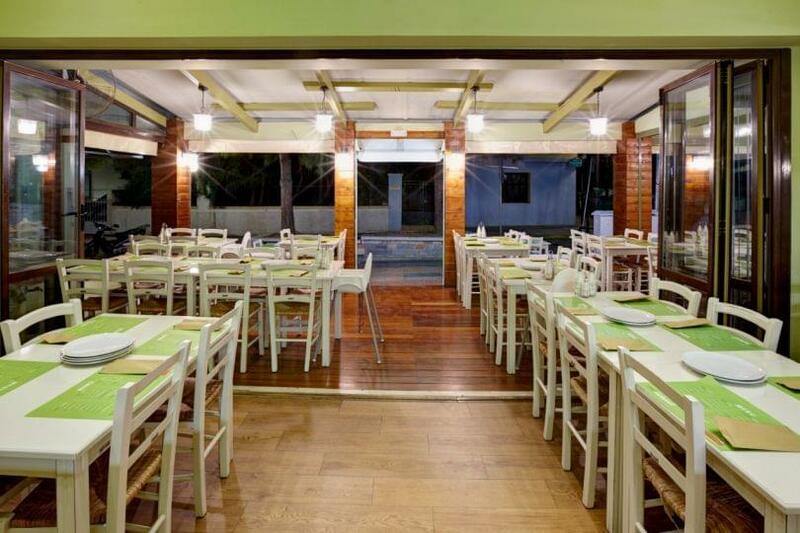 You can order handmade "tzatziki" and spicy cheese, grilled mushrooms, fries from Cyprus and fresh salads. 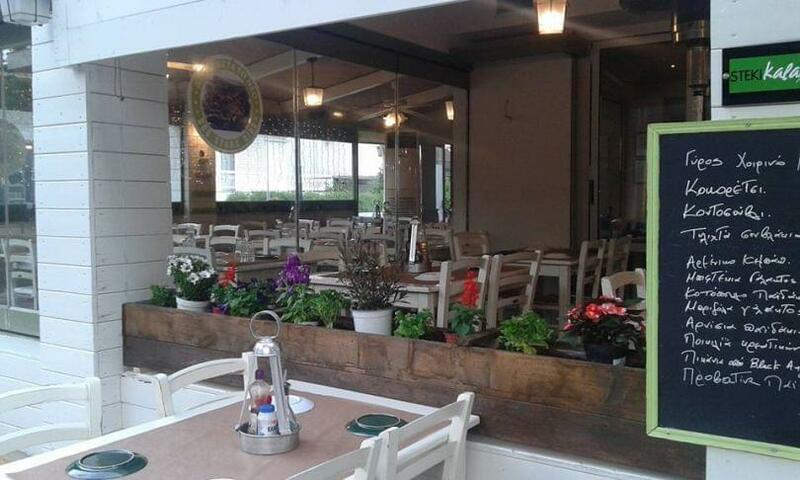 The warm and clean environment of Steki Kalamaki has home cinema in order to watch your favorite movies. 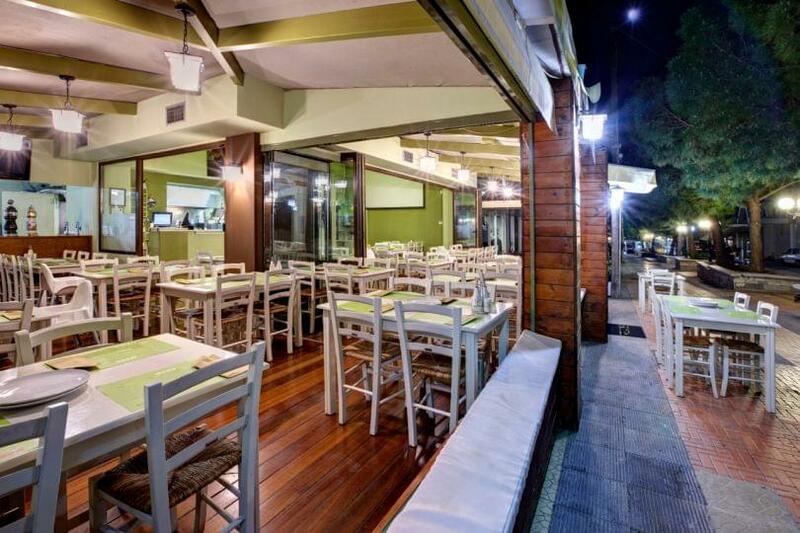 Steki Kalamaki is ideal for lovers of meat and those who look for good food and entertainment!